"Old programmers never die. They just branch out to a new address." 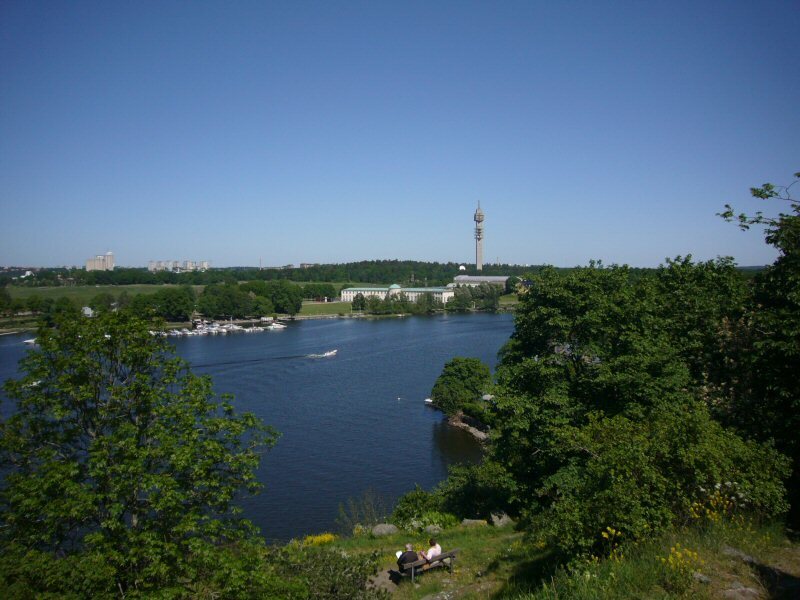 View over to the Kaknäs tower, until recently the tallest building in Sweden with its 155m. Now the third tallest building. Tallest is the Turning Torso in Malmö with its 190m.